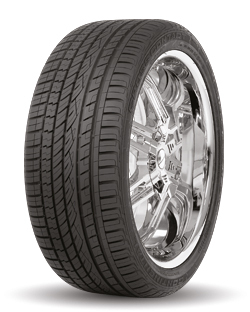 We supply all types of tyres including Car Tyres, 4WD Tyres, Performance Tyres, Truck Tyres & Motorcycle Tyres. 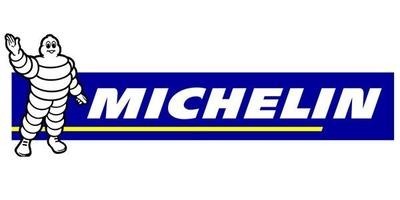 Great deals on Tyres for small, medium & family cars, performance vehicles, 4wds & commercial vehicles. Lowest Price Guaranteed. 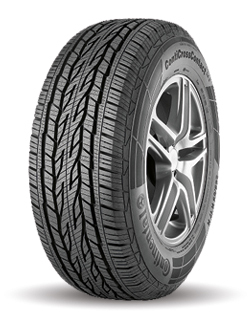 Continental Mordialloc offers Passenger Tyres are the ultimate choice for safety, durability and performance. 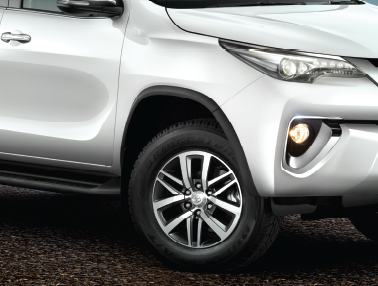 Continental Mordialloc offers quality 4×4 tyres that can drastically improve your car’s performance and your driving experience. 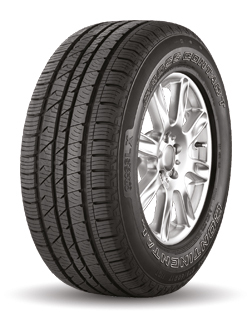 Continental Mordialloc offers Light commercial vehicle tyres that are designed in accordance. Welcome to Continental Tyres Mordialloc – a full-service automotive repair centre serving customers in Mordialloc, Mentone, Parkdale, Moorabbin, Aspendale & surrounding suburbs.! 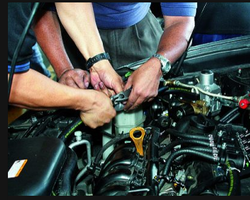 Our mechanics are qualified to perform reliable service that you can trust at a fair price. 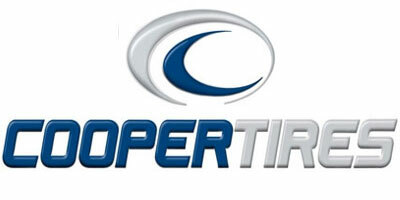 We are proud to be your best choice for the scheduled maintenance of your truck, car, SUV and fleet vehicles. Wheel alignment is the process of determining how well the wheels on your vehicle are aligned with respect to one another, as well as to the chassis of the vehicle. 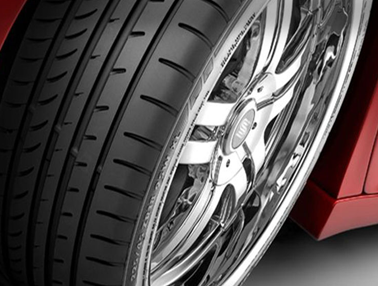 Wheel alignment settings differ among different car makes and models. The design of all vehicles allows the car to remain stable while driving and braking, but for that wheel alignment Mordialloc should be right for that vehicle. 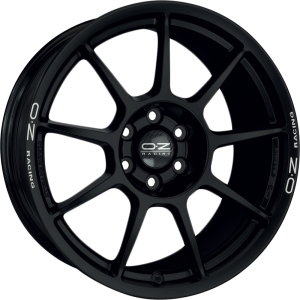 How do I know if I need wheel alignment Mordialloc? As soon as you see any such signs , call wheel alignment Mordialloc specialists at Continental Mordialloc and book a complete tyre servicing session to timely diagnose and correct all wheel issues. 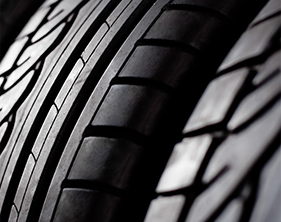 It can be very costly and frustrating to replace all of your tyres frequently. 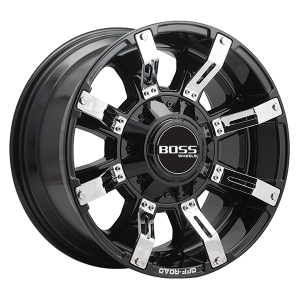 That is the reason it bodes well to have a thorough wheel alignment Mordialloc completed when you replace any one of your tires – to elongate the life of those costly new tyres for whatever length of time that you can. 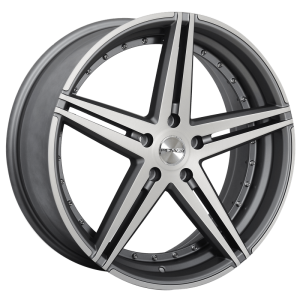 You can talk to our wheel alignment Mordialloc professionals for more information about how wheel alignment Mordialloc affects and can increase your tyre life and driving experience. Roadworthy Certificates in Victoria are required when selling or re-registering a used vehicle. Car batteries are the essential parts of a vehicle’s charging and starting systems. Continental Mordialloc knows how important your vehicle to you is and is committed to giving you the very best personal service. Being at the forefront of vehicle technology, we can surpass the challenge presented by today’s complex automotive problems. Our trained and qualified mechanics have years of experience to provide the right solutions for all of your vehicle problems. 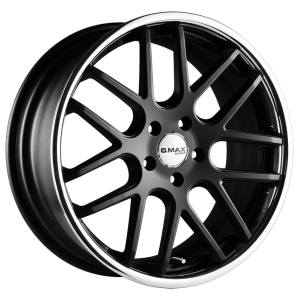 It is our objective to be your first choice for general car service, logbook service, wheel alignment, brake & clutch repairs, suspension repairs and tyre sales. At Continental Mordialloc, we have a great passion and in-depth knowledge to work on vehicles of all makes and models. With a thorough approach and using the most up-to-date diagnostic technology, our mechanics carry out the highest quality of repairs at reasonable rates. Our versatile expertise and responsive attitude make us the best choice for our customers who continue to return to us for all their car repair needs. 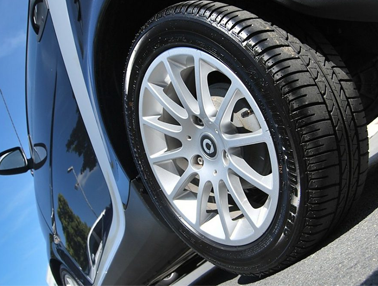 Our immense experience in the auto repair industry has led to an in-depth knowledge of recommending appropriate tyres for all car types. 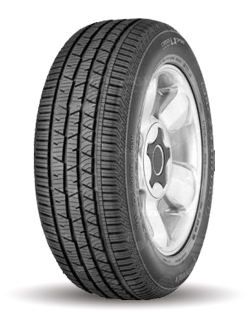 Whether you drive a passenger car, sports car, SUV, 4X4, van, truck or caravan, we are able to provide the right set of tyres that suit all weather conditions, road conditions and driving styles. 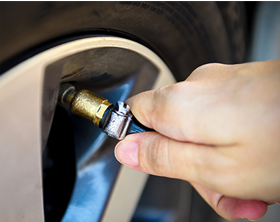 As a part of our tyre service, we also provide first-rate tyre fitting services. 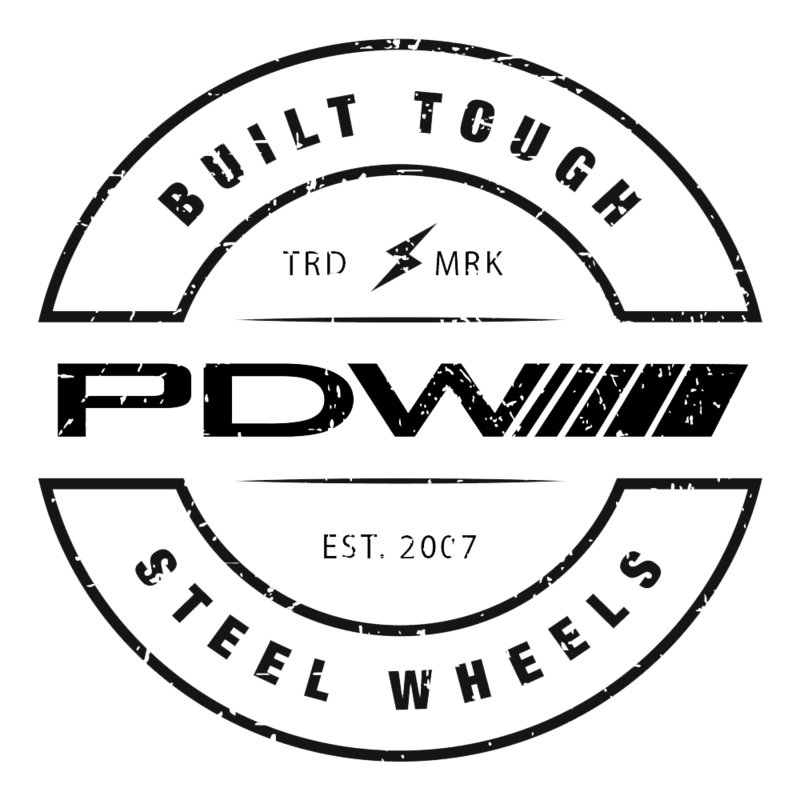 We stock Mag, Performance, Alloy, Steel, and BSA wheels from leading brands, so you can be assured of their quality, sturdy construction, excellent rigidity, and low rotational mass. We have plenty of brands and choices available that can be overwhelming for the buyers. 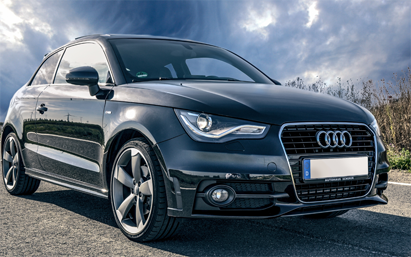 All our car repairs are carried out to the industry standard and exceed your expectations in terms of quality and prices. 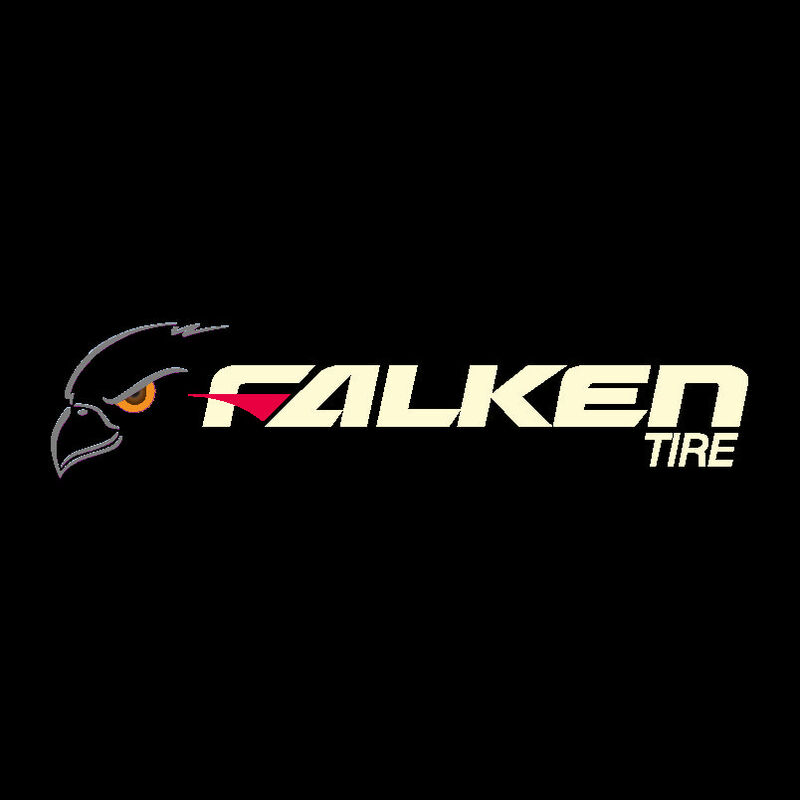 The replacement parts we use are of top-notch quality, which means your vehicle’s warranty and integrity will be maintained. We realise that the time is of great essence and so, we fix your car problem and get you back on the road as quickly as possible. So, whether your car needs an oil change or a major repair, Continental Mordialloc team is fully equipped to meet your requirements. Call us at 03 9590 9669 and schedule an appointment today! Copyright © 2019 Continental Mordialloc All Rights Reserved.